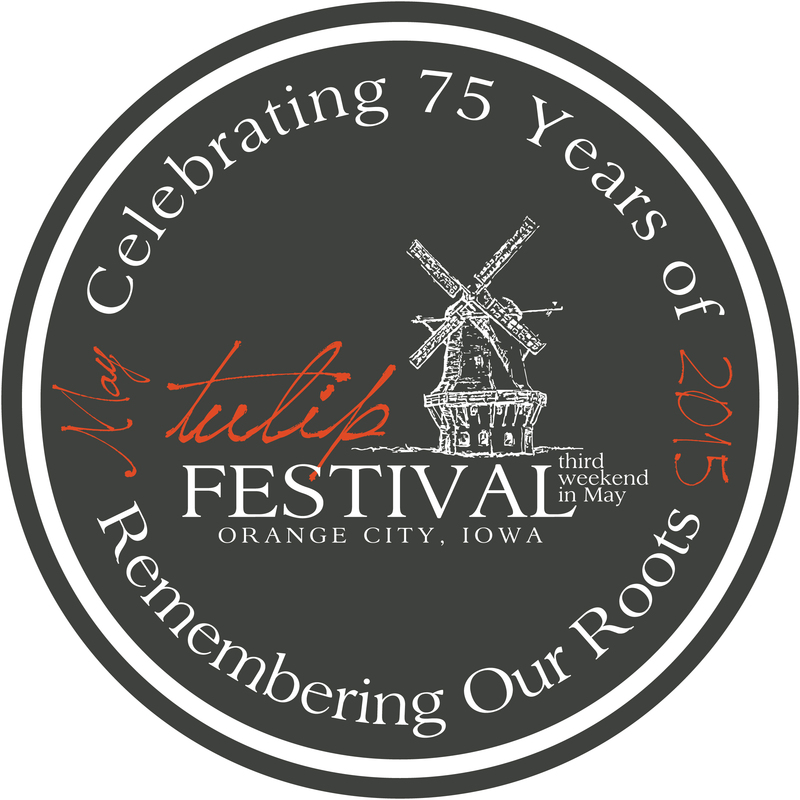 The 2015 Tulip Festival Steering Committee has revealed the theme for the 2015 celebration. 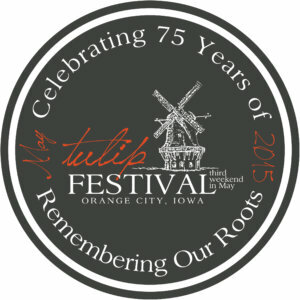 The event will be Orange City’s 75th annual Tulip Festival. “Remembering Our Roots” will be the theme and the driving force for the 2015 festival, slated for May 14, 15 and 16.  Plans are well under way for next year’s Tulip Festival, with a few possible additions to the event. The Steering Committee encourages community members of all ages to consider joining the event in one of many volunteer opportunities.